The minivan of the future is here! 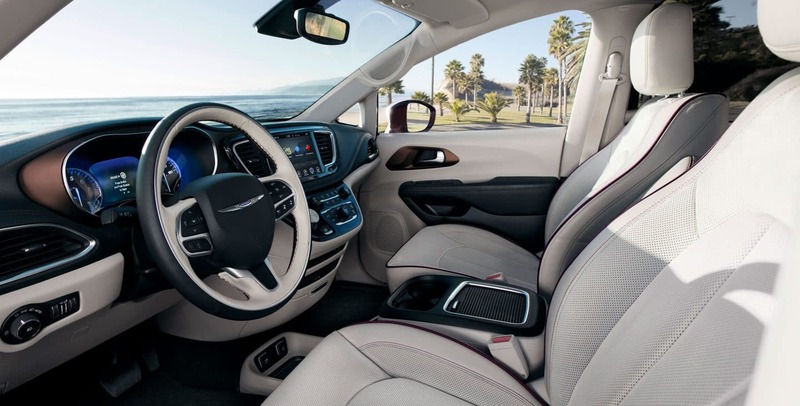 The 2018 Chrysler Pacifica offers so many technological features from safety to entertainment that keep everyone from the driver to third-row passengers entertained! 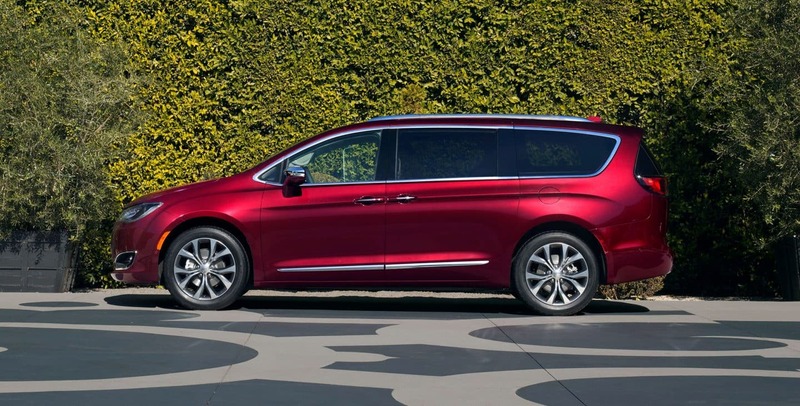 Keep reading to learn all about this minivan, all the interior and exterior features, the engine, all the safety and security features and even more! What kind of trims and features does a 2018 Chrysler Pacifica offer? 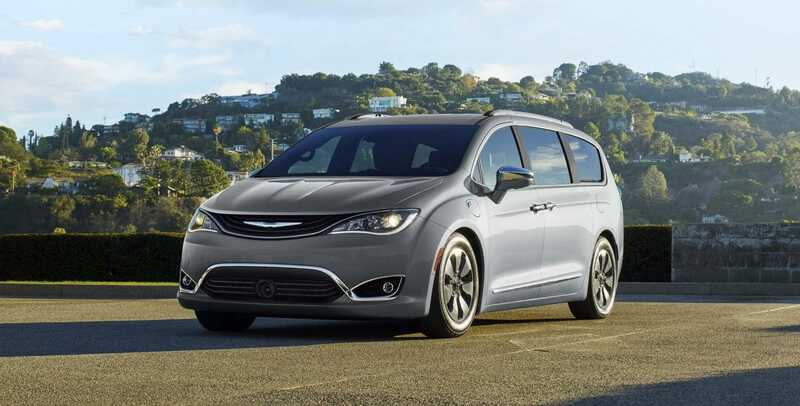 Chrysler offers the Pacifica in six trim levels for 2018: the base L, the LX, the Touring Plus, Touring L, the Touring L Plus and the top of the line Limited. 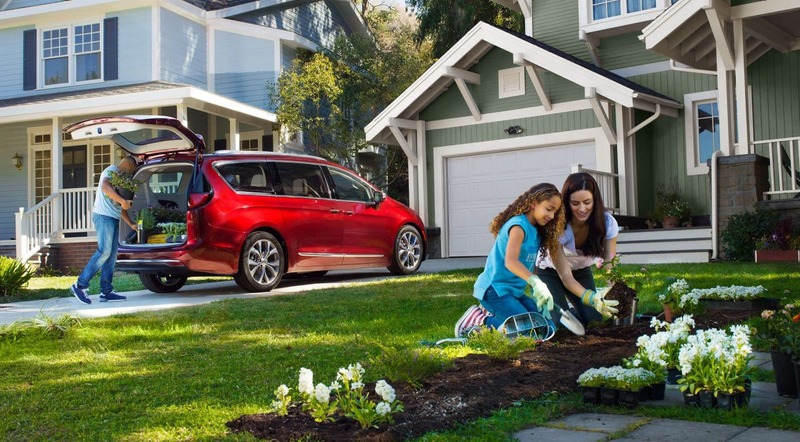 The list of customizable options to make this minivan truly your own is endless! There's a load of optional exterior features for the minivan, like sliding doors that are hands-free (a segment first! ), a tri-pane panoramic sunroof, and a liftgate that opens with a swish of your foot, so you no longer have to search for your keys! The interior of the Pacifica has a standard eight-seat configuration making room for more friends and family to come along! 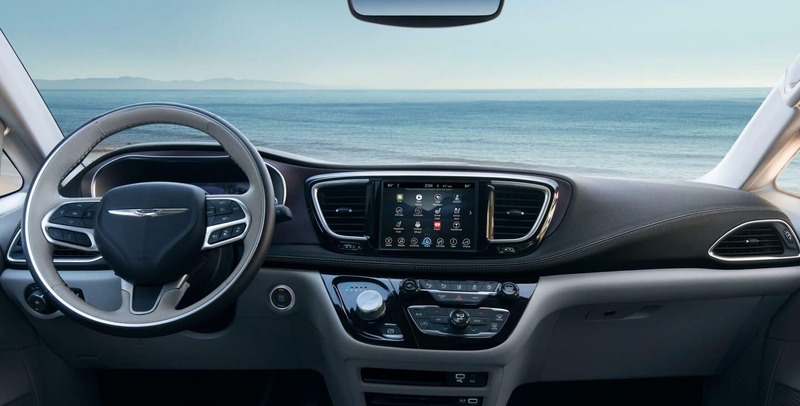 There are also a ton of tech features that you can opt for like the famous Uconnect system on a 7-inch full-color driver info display and the optional 7 or 8.4-inch touchscreen with 4th generation Uconnect system that comes with Apple CarPlay or Android Auto and even optional 4G Wi-Fi! 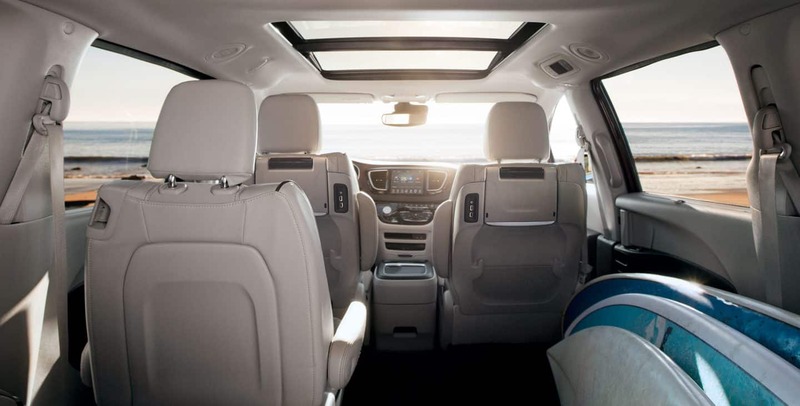 There is also a Uconnect Theater entertainment system that adds two 10-inch touchscreens to the back of the front driver and passenger seats to keep everyone else in the minivan entertained! The available Stow n' Vac integrated vacuum system by RIDGID meets all your clean up needs and is perfect for those crushed up crackers left behind! The Pacifica's Stow n' Go seating and storage system that comes with Stow 'n Go Assist and Easy Tilt was redesigned for 2018 to offer even better access to the third row! No more climbing through the back hatch and over the third row to get to the seats! What kind of engine is underneath the hood of a Chrysler Pacifica? Chrysler powers all Pacifica models with one engine, the Pentastar V6 which outputs 287 horsepower and 262 lb-ft of torque and comes matched with the TorqueFlite automatic 9-speed transmission! Families tend to do a lot of errand running and carpooling, and it's important to have a vehicle with a great fuel economy! 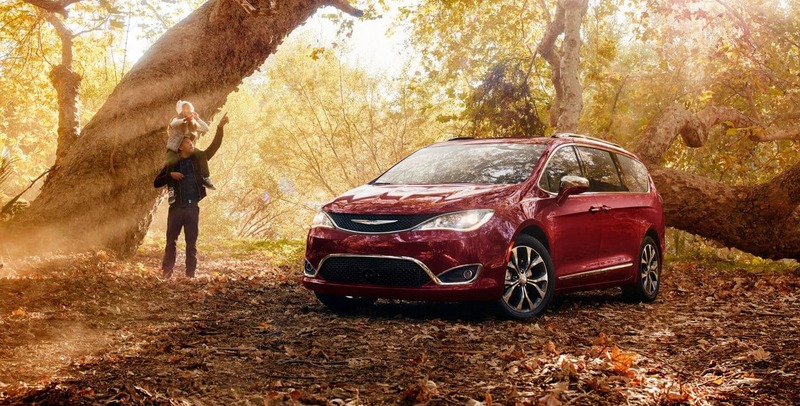 The Pacifica is a great choice because it can get 28 miles to the gallon on the highway! The minivan also has aerodynamics that are class leading and that help enhance the already fantastic fuel efficiency! With that Pentastar V6 engine, the Pacifica can tow 3,600 pounds so you can haul whatever you need for your adventuring needs! What kind of optional safety features are available for the 2018 Chrysler Pacifica? The Pacifica has 100 plus available security and safety features for the 2018 model year! The available SafetyTec Group adds great safety features like a blind-spot monitoring system, and ParkSense Rear Park Assist with Stop! There are even more safety options available such as the ParkSense with Parallel and Perpendicular Park that can virtually park this minivan for you, Adaptive Cruise Control, and Forward Collision Warning-Plus! 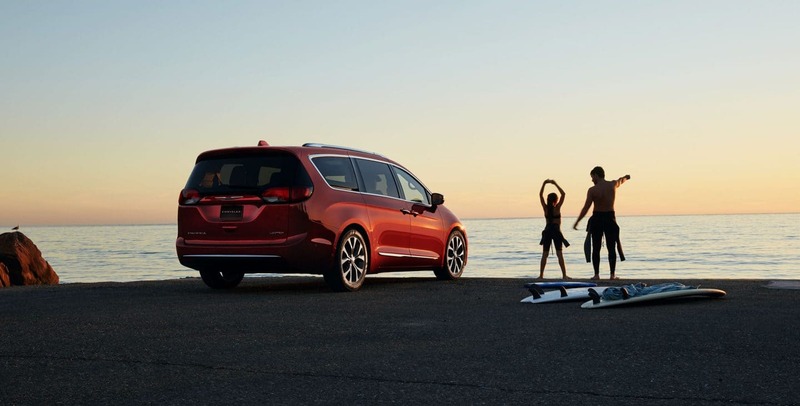 The Pacifica is an incredible minivan that offers everything that you could ever need for a comfortable and stylish ride! 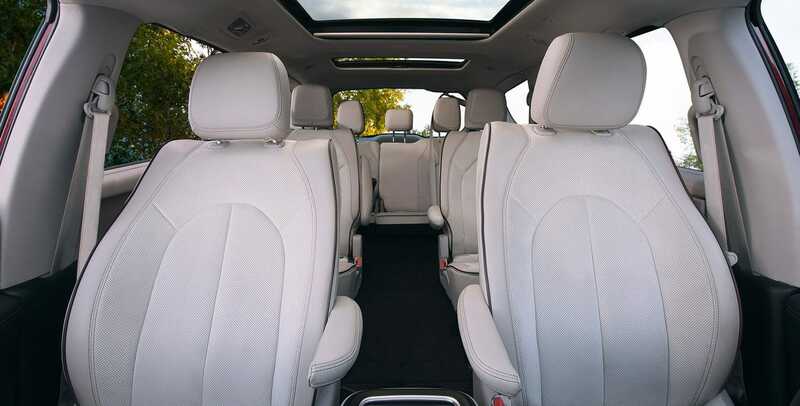 Come into Reedman Toll Chrysler Dodge Jeep RAM of Jenkintown today to see this great minivan for yourself, try out all the different features and even take it for a spin!